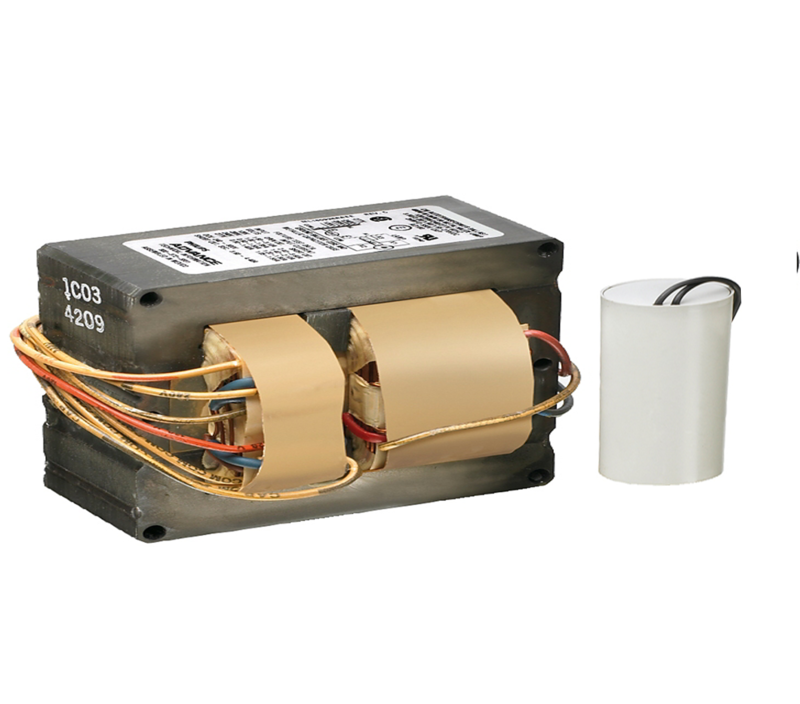 175 Watt Magnetic Core & Coil Metal Halide ballast. 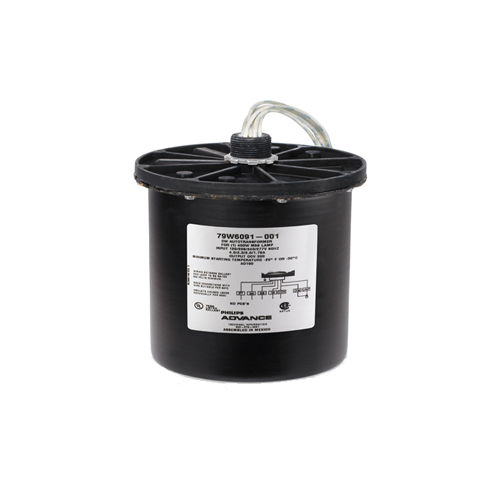 175 Watt Magnetic F-Can Metal Halide ballast. 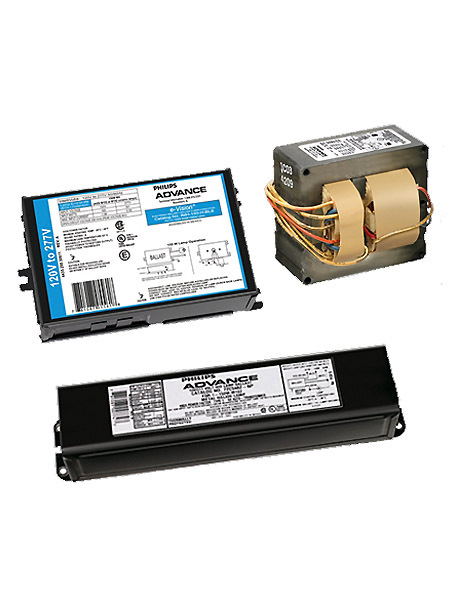 175 Watt Magnetic encapsulated Metal Halide ballast. 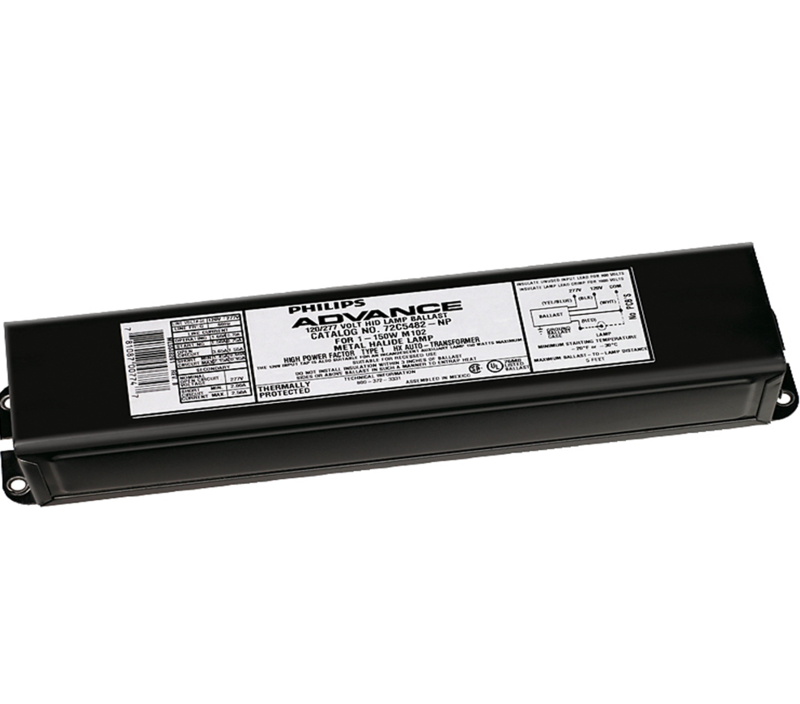 175 Watt Magnetic weather proof Metal Halide ballast. 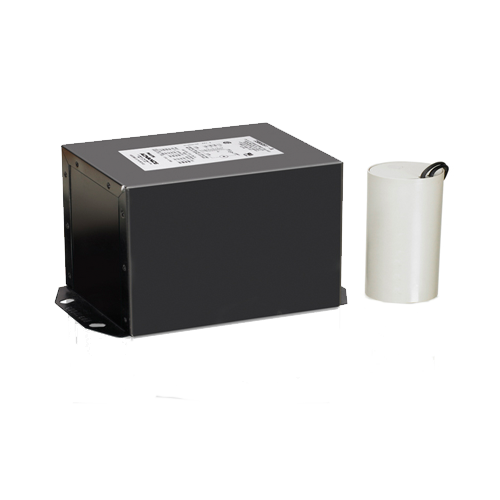 Metal Halide Ballast for 175 Watt Metal Halide Lamps.